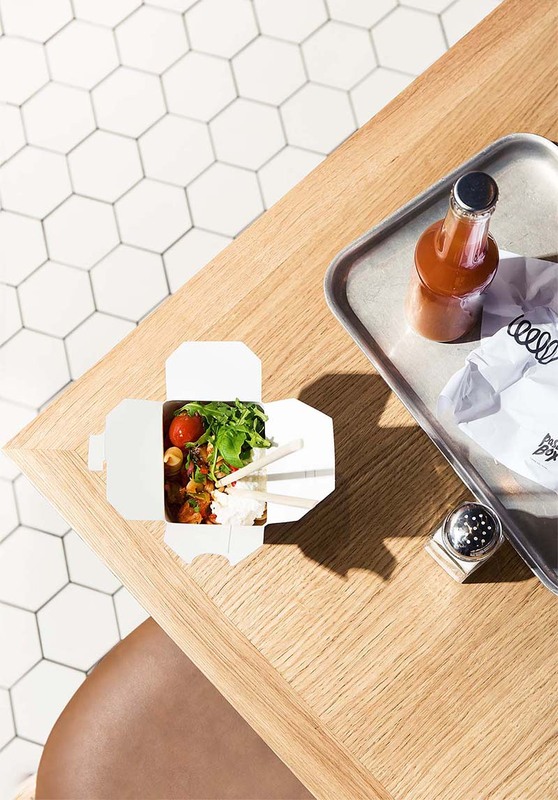 How can high quality products reach their sales potential? 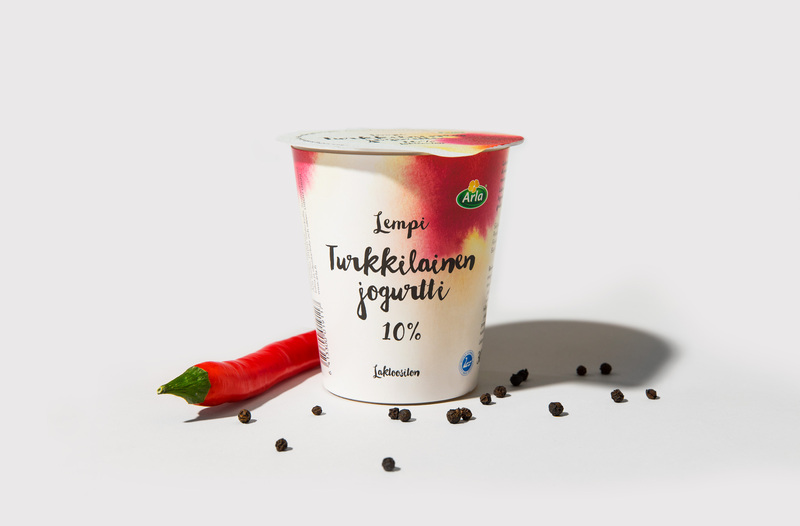 Arla Lempi (which translates from the Finnish as “Arla Favourite”) is Arla’s range of cooking creams, yoghurts and clarified butter made with high quality ingredients and natural flavours. 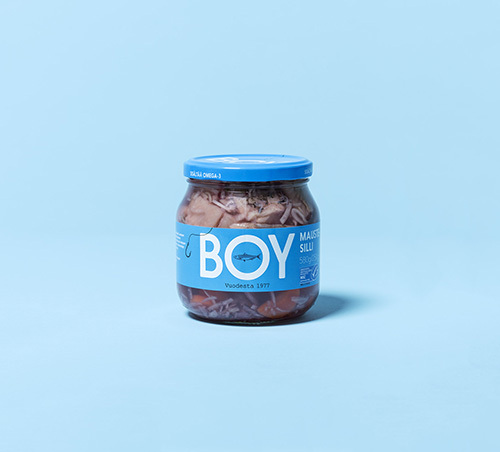 Private labels have been carving out territory in the consumer goods terrain. 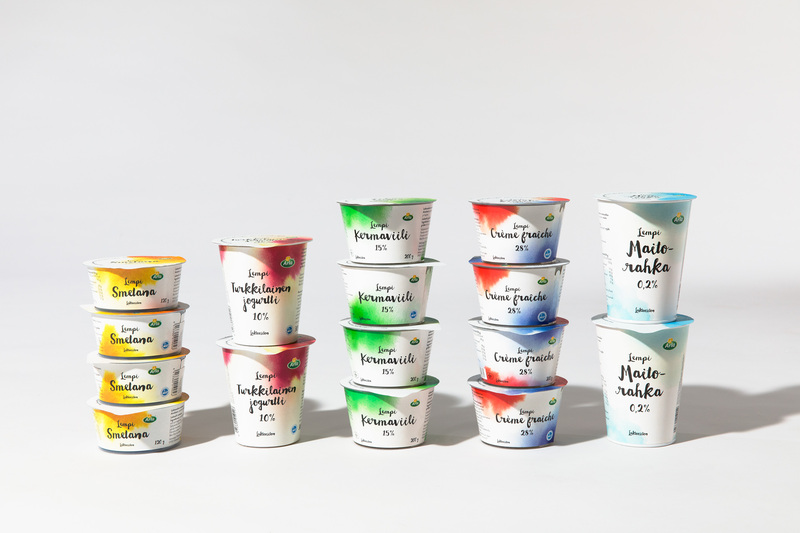 In the face of intensifying competition, Arla worked with Kuudes to create a more distinctive product concept for Arla within this cooking category, which is dominated by industrial ready-to-cook products. 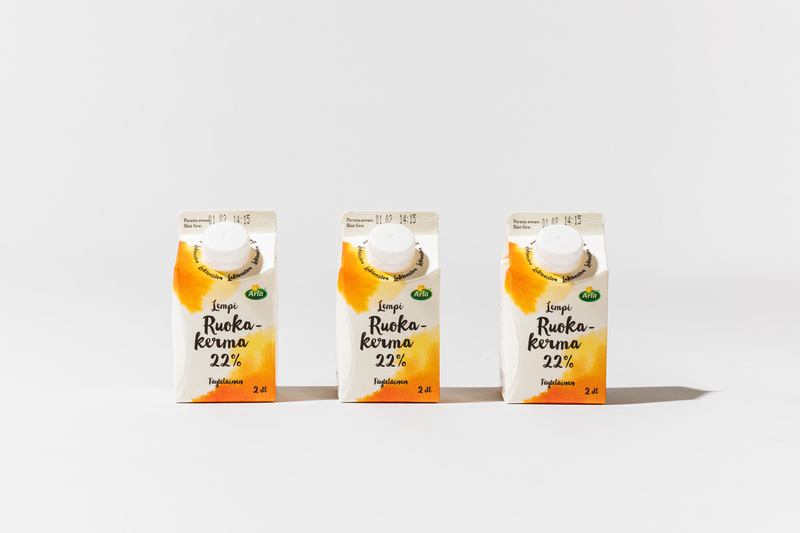 We worked with Arla to gain deep consumer understanding of Finnish cooking habits and milk-based cooking products’ images and messages. 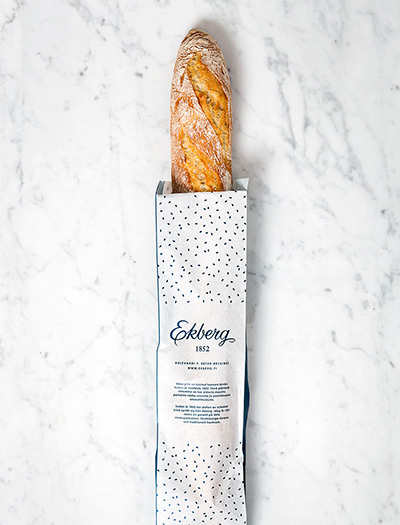 In this product category, competitors were focused on ease-of-use and their ready-made solutions included largely unknown ingredients. 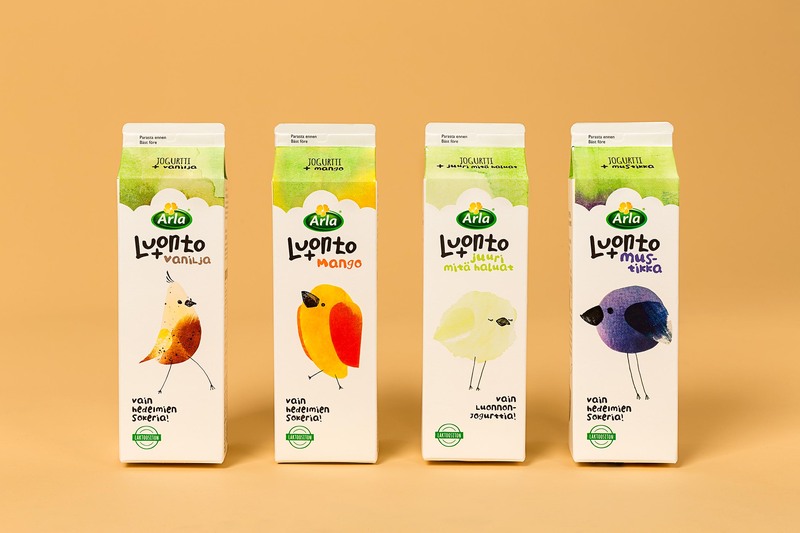 This was an opportunity for Arla to differentiate and focus on high quality natural ingredients and the pure joy that the target audience gets from cooking. We avoided anything unnecessary that could cloud the message. 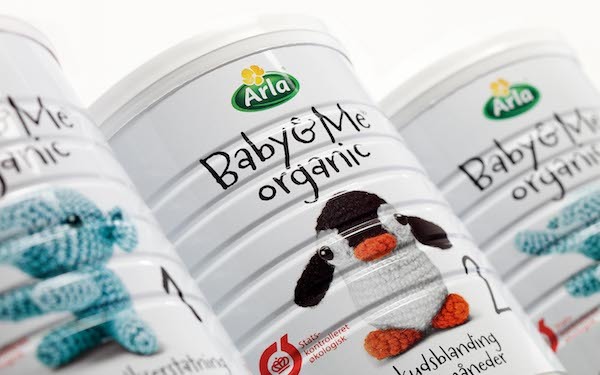 The crisp, simple design and concise communication highlights the straightforward nature of Arla Lempi cooking products. We named the range “Favourite” because cooking is the favourite pastime for many of the target audience.